Katie & Phil are married! 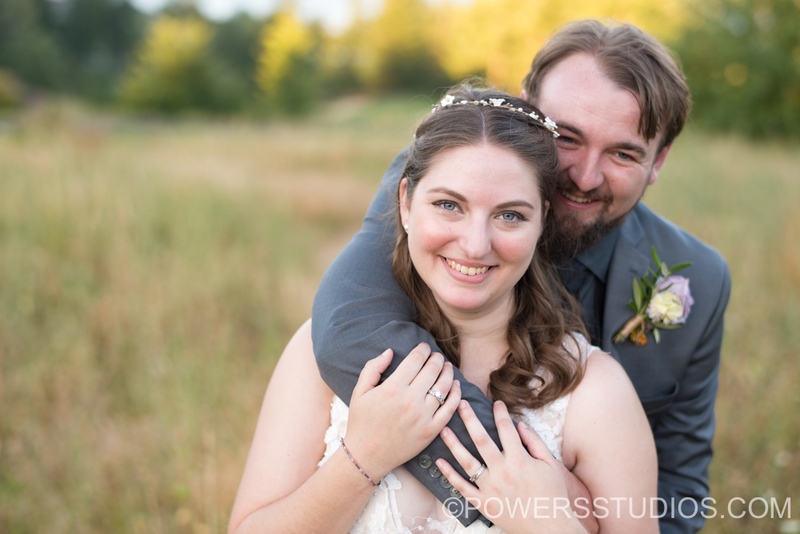 We spent a beautiful day at Skamania Lodge documenting their wedding. What an amazing place to get married! These two were surrounded by so many family and friends, and of course their super cute pup, who carried their rings down the aisle. Katie was absolutely beautiful and Phil was her perfect match. Their day was perfect! A big thank you to Tiffany from Skamania Lodge for all of her efforts in making this day amazing! Congrats Katie and Phil! We are so excited for your future together!